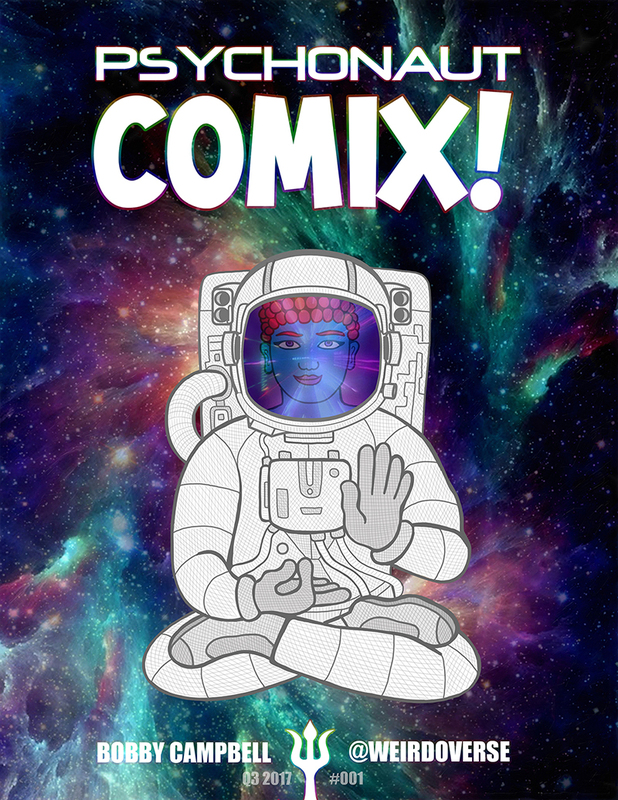 Take a candy-colored head trip through koan-fusing adaptations of psychedelic memes, both ancient & modern, in this magically curated comix collection! 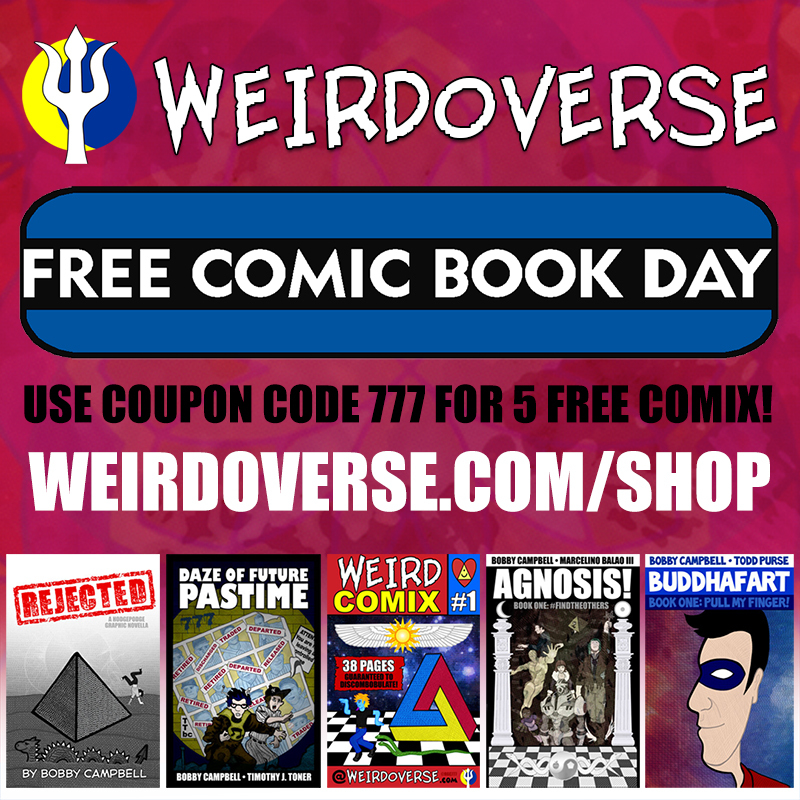 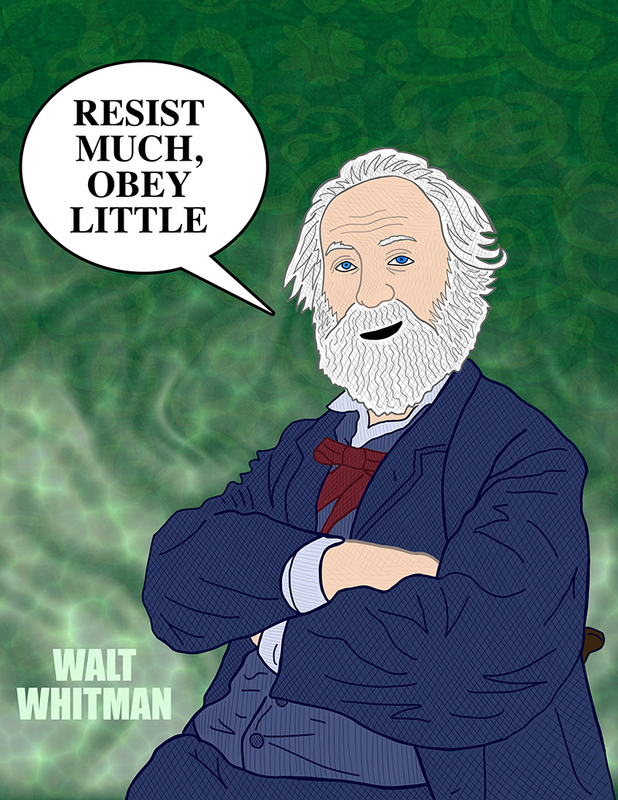 • Buy now from the Weirdoverse Comix Shop! 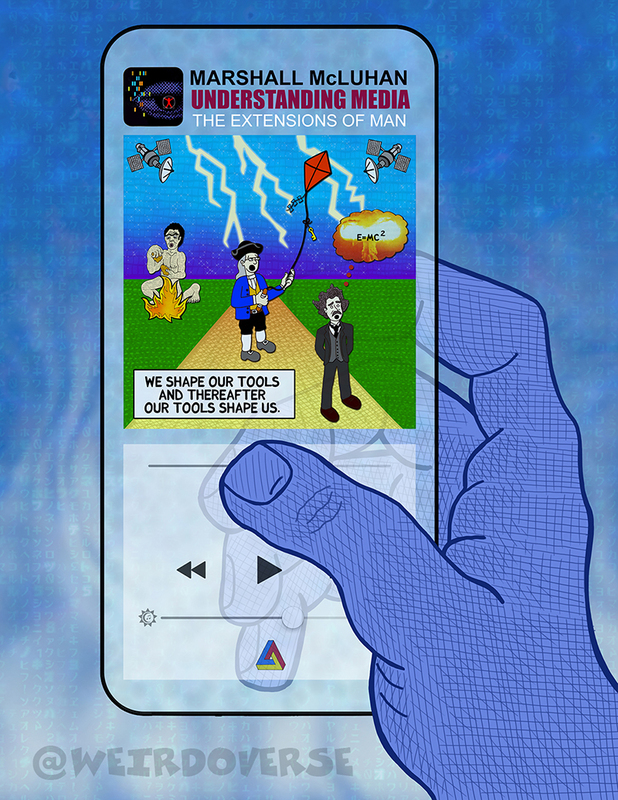 • And via Patreon subscription! 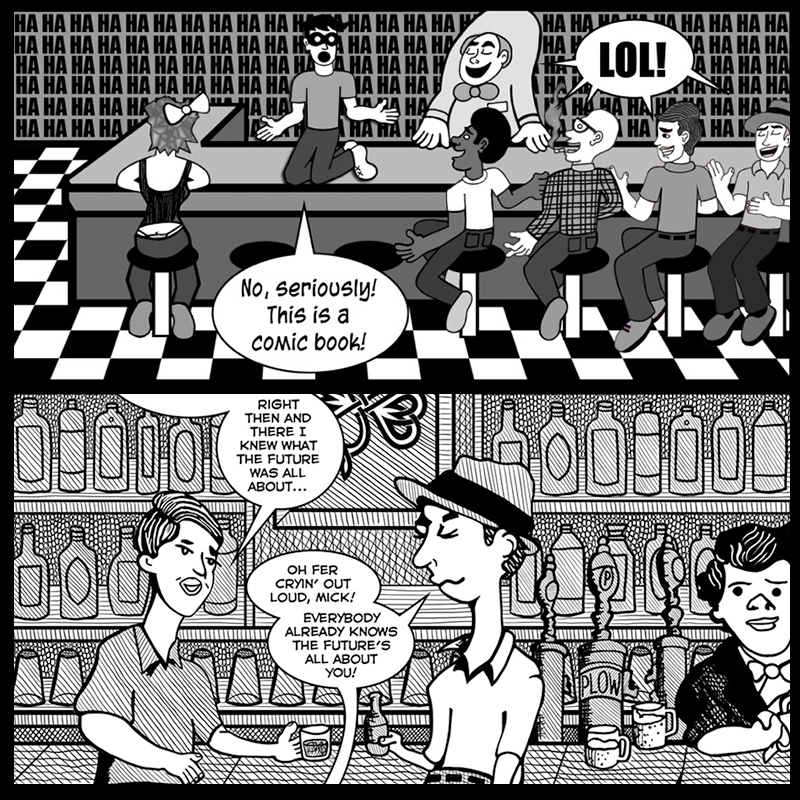 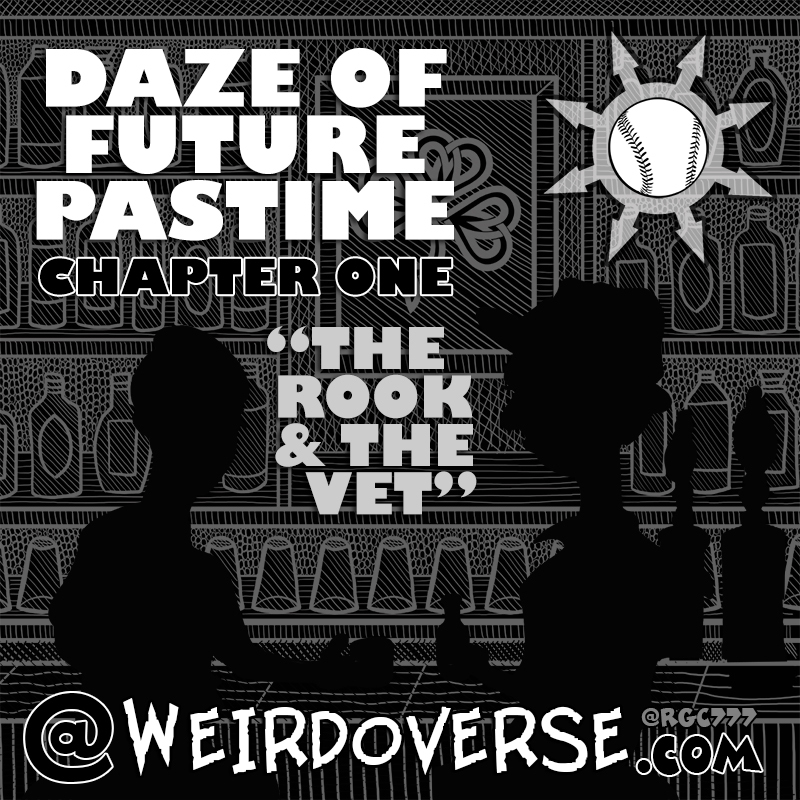 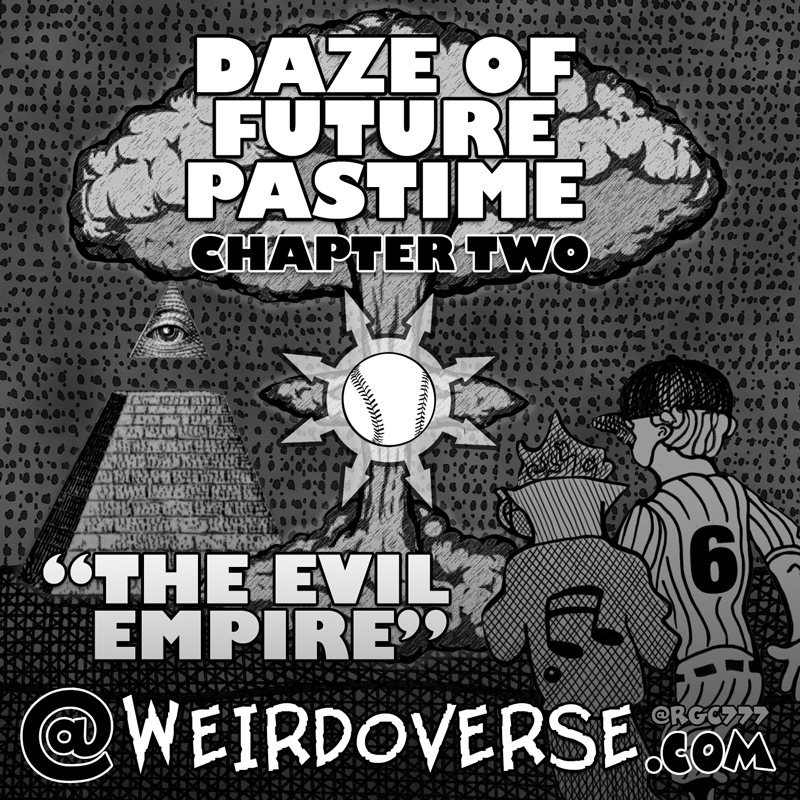 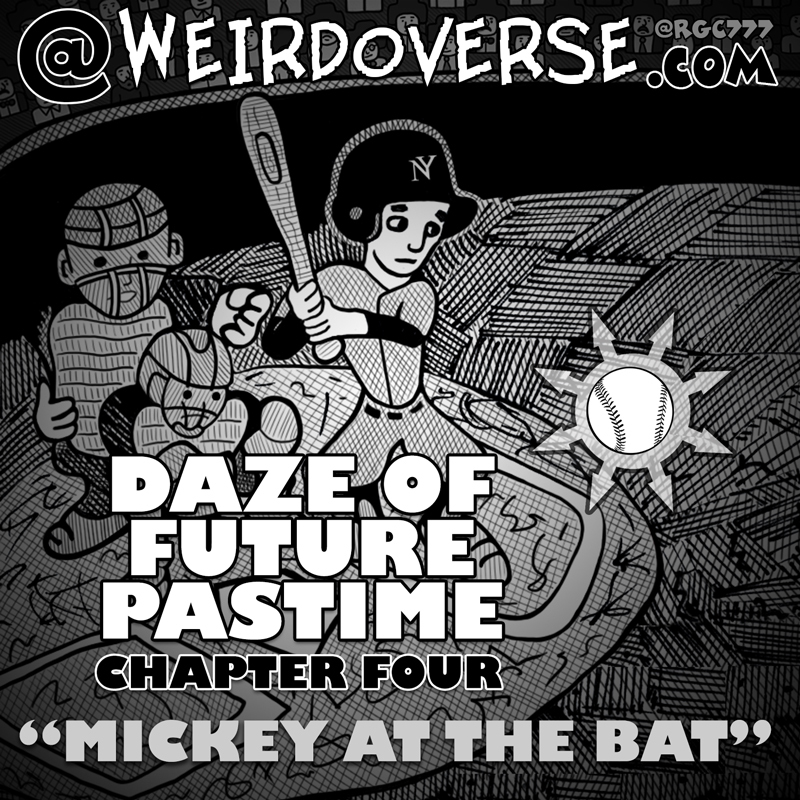 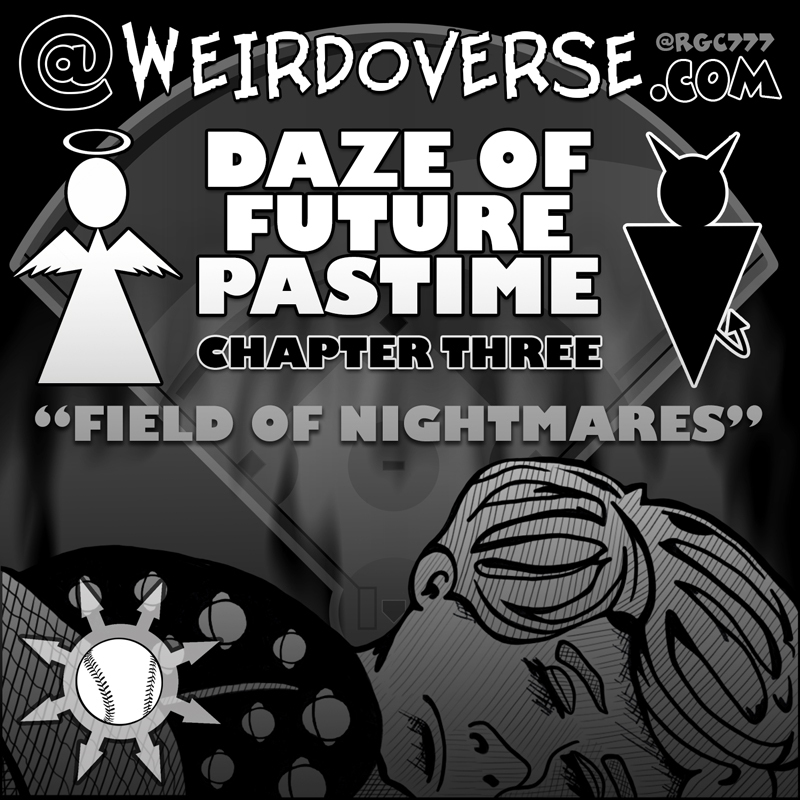 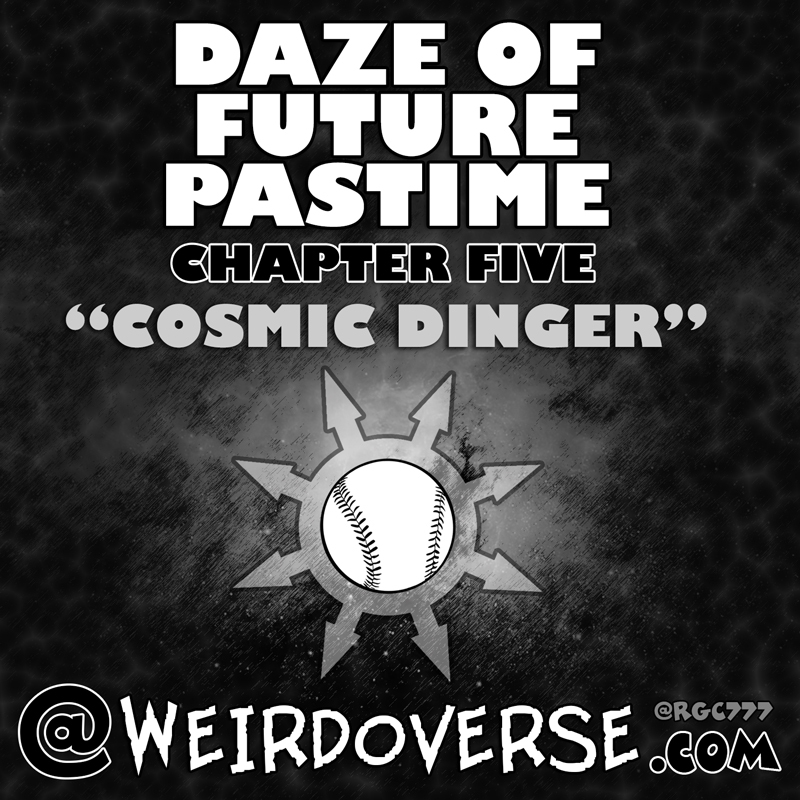 Daze of Future Pastime – Chapter One: "The Rook & The Vet"